Springtime in the Las Vegas Area Offers the Perfect Golfing Conditions - Coyote Springs Golf Club Nevada - A Jack Nicklaus Golf Course, the best in golf specials and packages for the Henderson, Mesquite, St. George and Las Vegas area. Wow, what a Winter! That also means it is going to be a glorious Spring, especially here in Southern Nevada. Green landscapes, full bloom trees, cool mornings and comfortable all-day desert temperatures. Light jacket/short sleeve temperatures you can count on. According to Trip Savvy “The best time to visit Las Vegas is the last week of April through the second week of May.” There are many reasons including the great Southern Nevada temperatures, more manageable crowds and of course, the famous Las Vegas nightlife and gaming. For golfers, the lush green fairways and dry manicured greens of the top Nevada courses are some of the best in the world. The Las Vegas area is a favorite destination of golfers in the Spring and Jack Nicklaus Signature Golf Course Coyote Springs Golf Club is one the premier destination golf courses in this area. 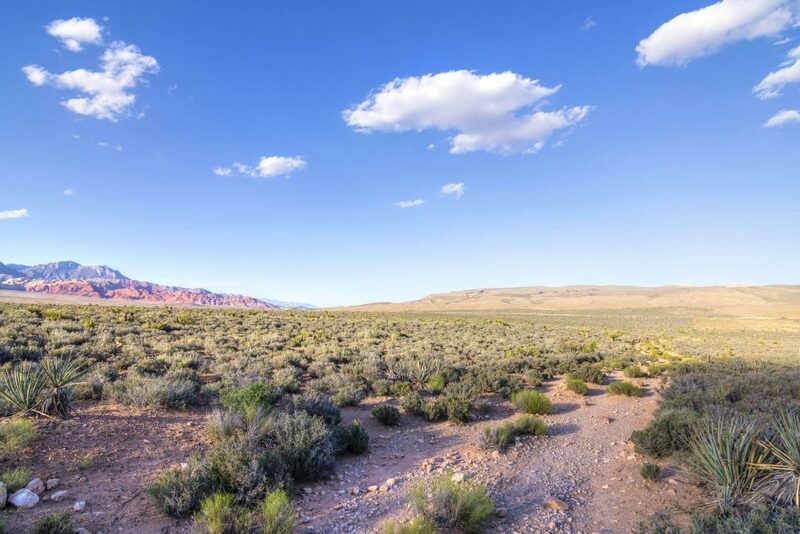 Located less than an hour from the Las Vegas Strip and about 45 minutes from Mesquite, NV, access is easy. Whether you’re booking an early morning tee time to get in a full day of golf or scheduling for the afternoon to enjoy some fun on the Vegas Strip, the long desert days accommodate a perfect round of golf. Nothing makes for a more memorable outing than an afternoon round of golf in a manicured setting surrounded by the Delamar mountains and the snow-covered Sheep Range. Coyote Springs Golf Club is one of the highest rated courses in the Southern Nevada/Las Vegas area and trust us when we say, that’s a tough field! Among nationally top-rated courses in the Las Vegas area, Coyote Springs Golf Club is recognized as a premier destination golf experience. This 7,000+ yards, 72 par course has a white tee rating of 70.6 men (Slope of 139), 69.8 women (Slope 131) and a challenging 76.8 for the men’s black tees (Slope of 149). Large intimidating sand hazards, 11 beautiful lakes that come into play plus well protected, sloping greens all provide challenges on this beautiful course. Our practice facility measures approximately 20 acres, 100,000 Sq.ft. of tee areas, 10,000 Sq.ft. practice green, and 13 target greens to sharpen up your short game. Early Spring-time is one of the best times to golf in the Las Vegas area and Coyote Springs has it all! Make sure to check out our flyover/scorecard and golf specials.